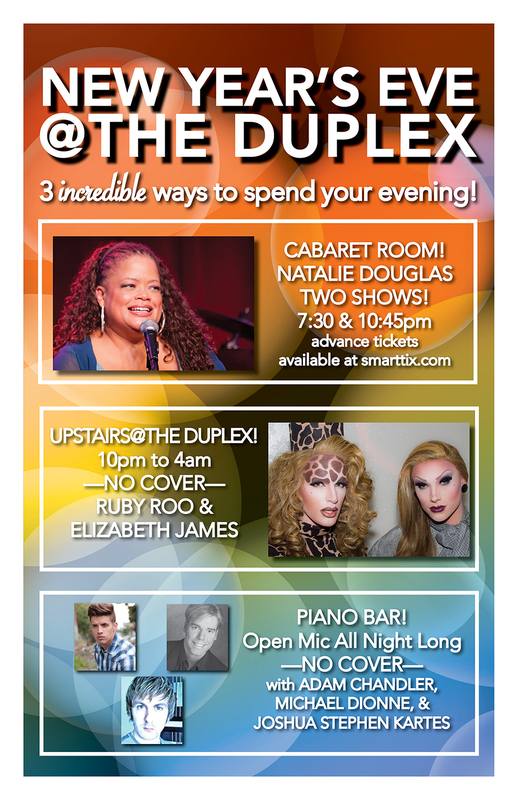 3 Incredible Ways to Spend Your Evening! It’s never too early to celebrate Valentine’s Day. 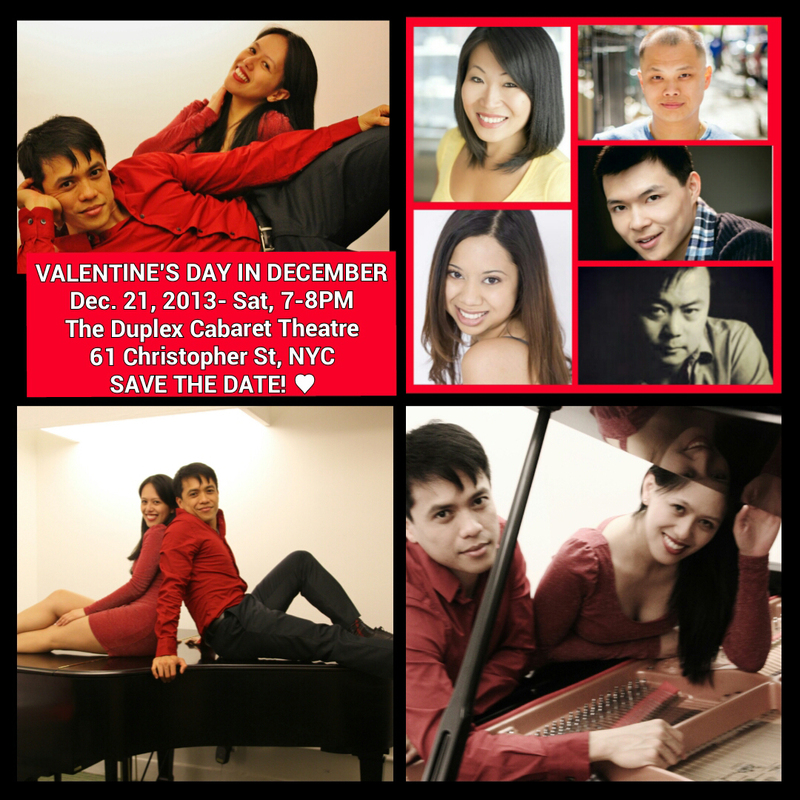 Come join us this December night for an evening filled with love and holiday-themed songs. 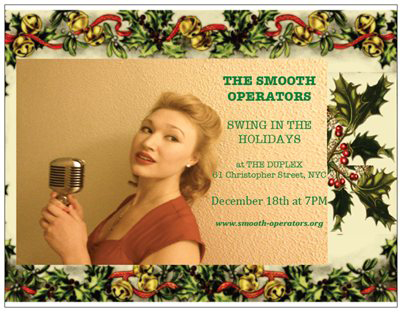 The Smooth Operators play Swing Era hits and Jazz standards that will transport you to the 1930s and 1940s: The times of hep cats and swingin’ tunes. Comprised of Allyson Briggs (Vocals), Tucker Landis (Guitar), James Quinlan (Bass), and Renato Milone (Drums), this dynamic band of old souls will have you humming and tapping your feet along to classics, and enjoying songs from the vault that you’ve never heard before: “La Vie en Rose,” “At Last,” “White Christmas,” “It Don’t Meant a Thing,” and many more gems that keep the evening swinging and the bartenders busy.